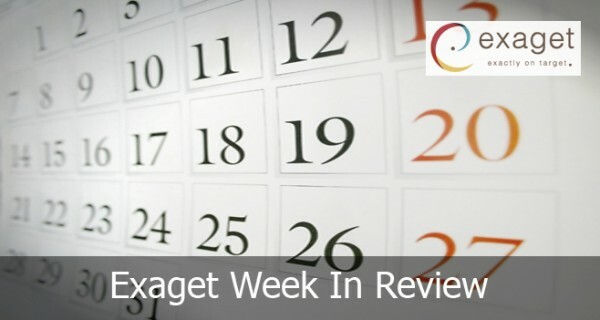 Welcome to our first Week in Review of 2015! We hope you’ve had a relaxing break and the year has started off well. As you may remember, in our last Week in Review we took a sneak peak at what’s set to be trending this year – including the ubiquitous ‘programmatic advertising’! This week we’re continuing to look at what’s set to be trending, including wearables for consumers and businesses alike to keep an eye out for (no pun intended), as well as two new business developments that may turn our recreational audio and video habits on their heads. The little blue bird of Twitter is squaring up to take on video behemoth YouTube this year as they prepare to release a new video service on their platform. Such a move could prove pivotal to maintaining their relevance amongst users and their investors happy following a fall of their share price, which they are still struggling to recover. Smartwatches hit the consumer market in 2014 in the form of Android Wear, and are set to boom into greater popularity with the upcoming release of Apple’s Apple Watch range. But the market for wearable tech could be a very lucrative one, with BK Yoon, CEO and President of Samsung, stating that wearables would be as important as smartphones. And with Intel investing up to $25 million in internet-connected eyewear maker Vuzix, smart glasses are set to be the next big trend to look out for. One range will even allow you to take a stroll through the Shire with none other than Gandalf himself.